Hire Virginia is a state-wide recruiting partnership designed to engage Virginia-based university students with employers in the Hampton Roads area. All students who attend a Virginia college or university are invited to attend the event. 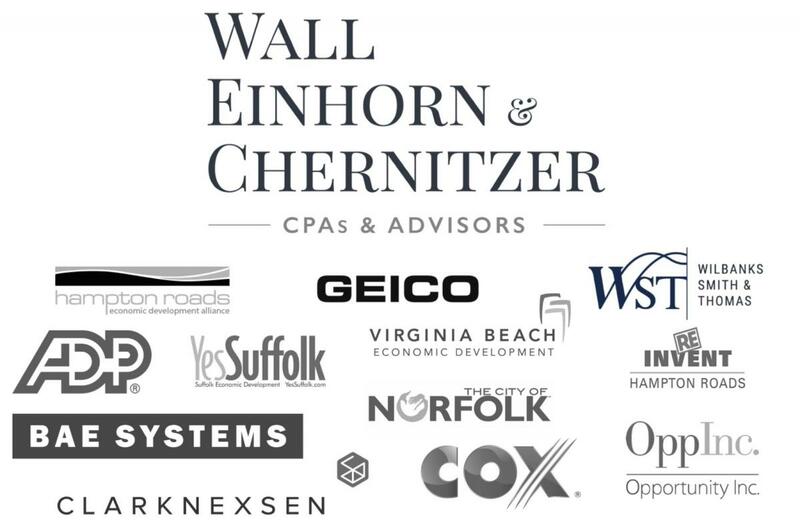 Six top universities will bring students to Norfolk to participate in an Interview Day, Career Fair, and additional events that help promote the vibrant Hampton Roads culture and community. Let's work together to retain top talent IN the Commonwealth of Virginia. Interested employers email David Lapinski dal8d@virginia.edu. Post your jobs and internships in a web portal exclusive to students at these state universities. 12 dedicated sponsors are needed to provide funding for student transportation, consortium technology, and venue reservations. Our team is here to help you with everything you need to know about recruiting UVA students. Handshake is UVA's online recruiting portal. Post jobs or internships, register for Career Fairs, manage your On-Grounds Interviewing, and more! UVA offers a wide variety of large career events to meet the needs of organizations recruiting UVA students.